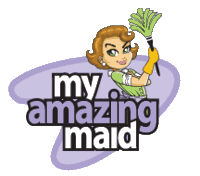 Looking for house cleaning jobs? We would love to talk to you. Check out our job openings and apply today to join our team. 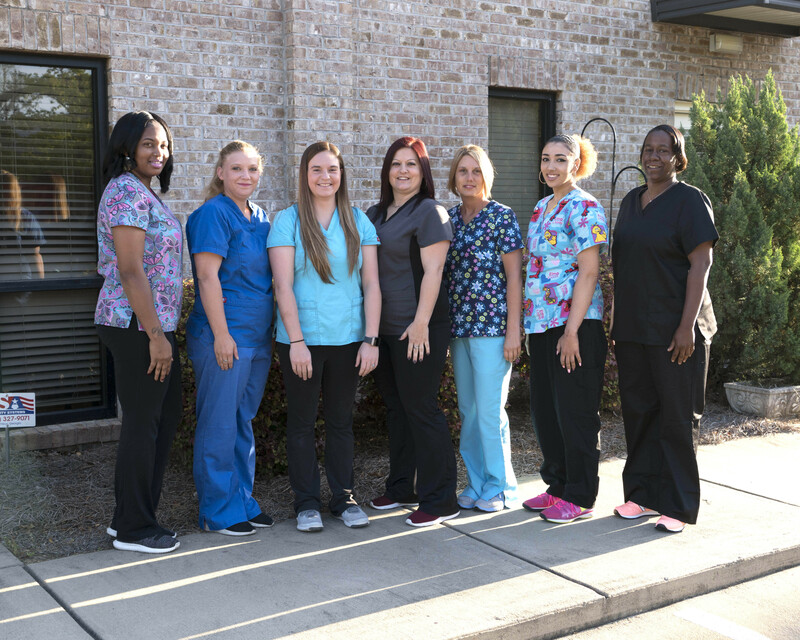 We offer a hard-working, fun-loving environment where you can work at a job you enjoy!